404 is a Super correct Stylish prospect. 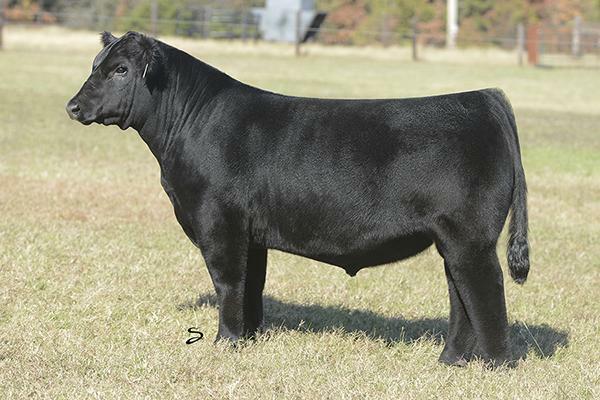 Her Pedigree represents the Who Who’s of the Angus Show Circuits.. First Class, Plainview Lutton and the Queen 414 cow has produced Multi Breed Champions for the Griswold Herd. 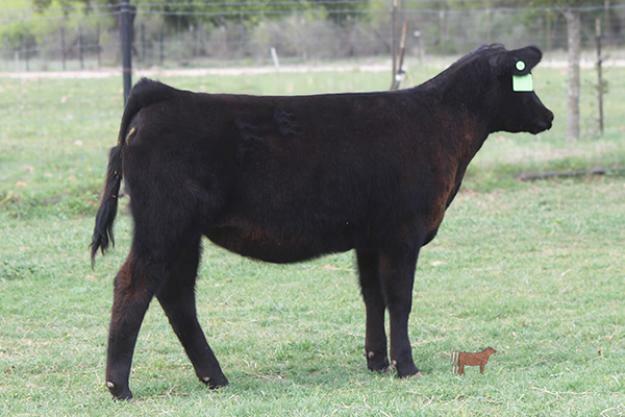 She is Gentle and will prove to be a center piece in someone’s Angus Program.